That phrase has been used a countless number of times throughout our videogame reared culture; among other things to use the DK’s name in vain, songs sing of the saying and tshirt nerds proudly wear the slogan. It now seems that Nintendo recognizes how popular the quote is and has filed to trademark to try to stop all the silliness. 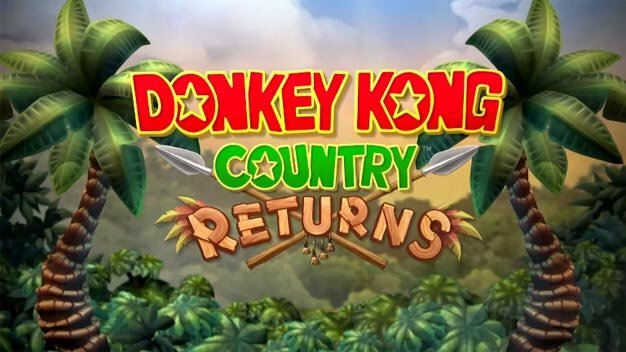 The reason for their actions is easy to explain: Donkey Kong Country Returns is emerging from the jungles on November 21 and the trademark makes for a ready-made catch phrase for the game. Why hire marketing people when you can grab something already in the public mind?